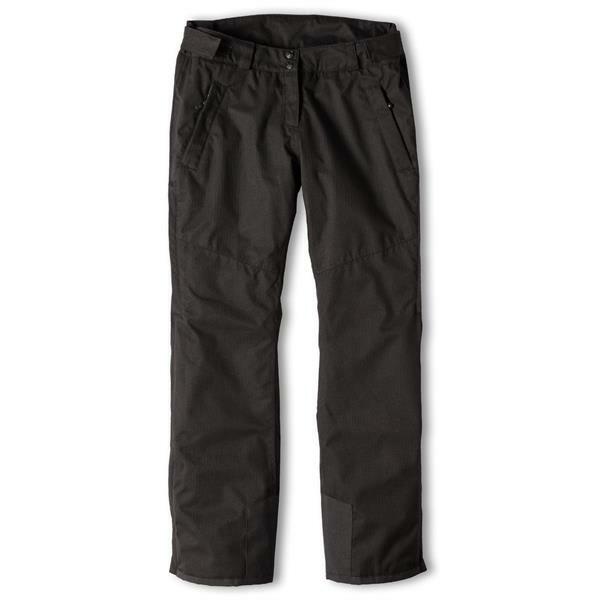 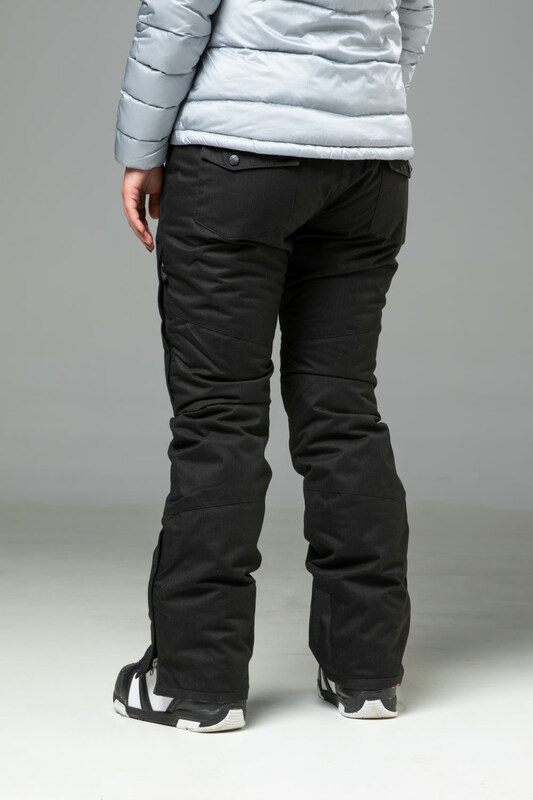 The Women’s Vonnas pant looks like wool, feels like cotton and wears like durable denim. 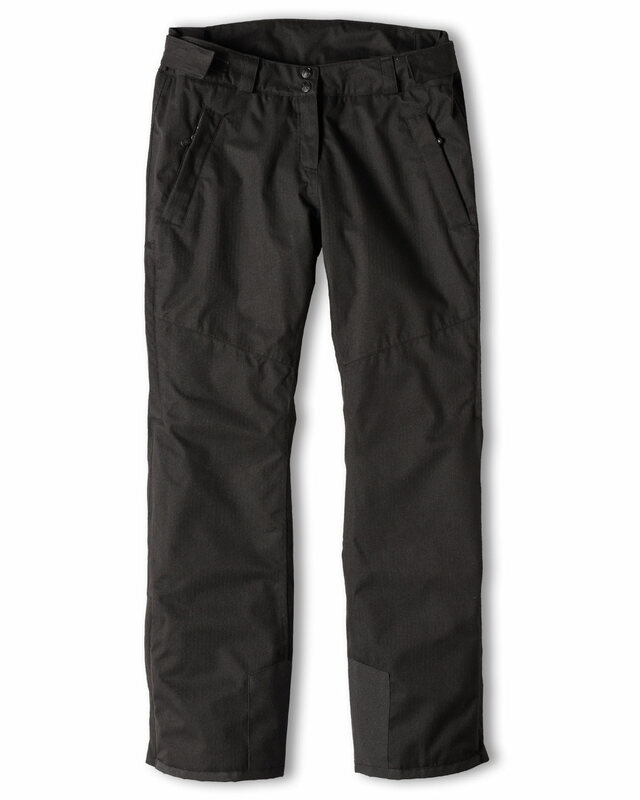 The Shieldtex material protects against wind and rain, while being highly breathable. 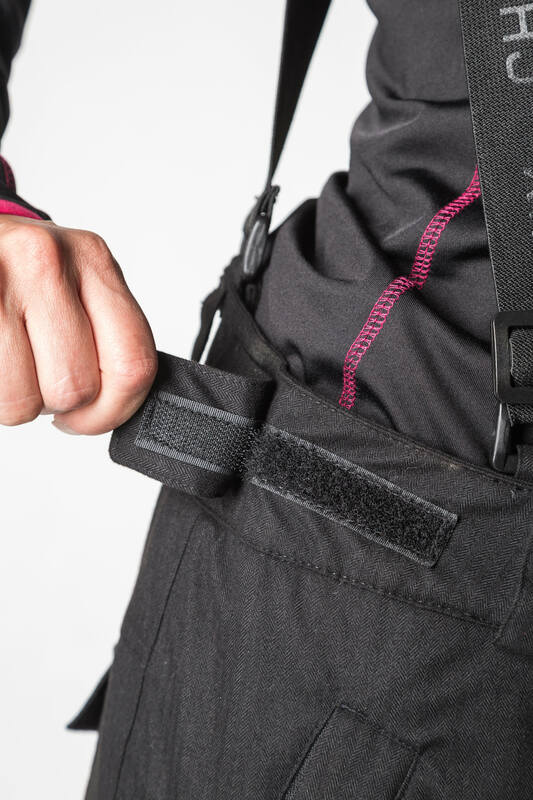 Built with 40 grams of insulation for warmth, side zippers for efficient ventilation, and boot gaiters to keep snow from finding your ankles, the Vonnas insulated pant ensures performance. 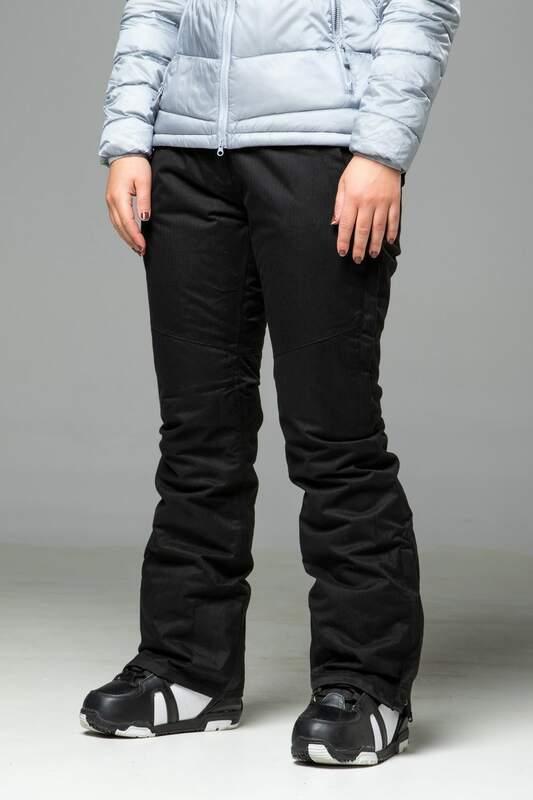 The classy mélange fabric and clean, simple design completes the look of this stylish women’s snow and ski pant.